If the local elections have put you in the voting mood, now’s the time to cast a crucial vote in the retail world as the Co-operative asks it members to put themselves forward for election to one of the 48 Co-operative committee’s across the country. 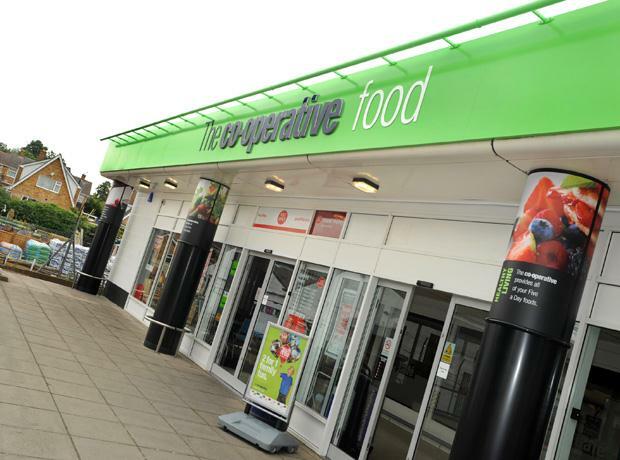 With a local presence in many market towns and suburban high streets, safeguarding the future of the Co-operative is particularly vital for their neighbouring, predominantly independent retailers who share the same street. The Co-operative model means card carrying members can step up and put themselves forward to be elected to the regional boards across the country. It’s a voluntary role, but critical to ensure that the Co-operative continues to be run for and by members. This democracy means that currently the 15 members who sit on the Co-operative’s main board include a farmer, university lecturer and a nurse. Whilst diversity is essential for all boards, perhaps if some of the member representatives also bought with them professional retail sector experience the board would be better placed to have the skills they need to safeguard the future of the organisation. In particular people working within the independent retail sector may have the most to offer as the size of the businesses in which they operate means they are more likely to be fluent in all aspects of retail including finance, marketing, HR and supply chain. Add that to the need for high street retailers to work together to maintain the relevance of local shopping amongst consumers and it’s clear that local retailers and the Co-operative network can help each other out. So retail industry people sitting on the board of the Co-operative has to be a vote winner for us all.